Explore how to get started with a range of development solutions from across Amazon. Browse case studies, get started in a few clicks, and learn best practices with blogs and more. Our approach begins with the customer, and we believe there’s room in the industry for a customer-obsessed games company.  Scroll down to see what our customers have to say. Chris Dyl, director of platform at Epic Games, discusses how the company uses AWS to power its creation engine, Unreal Engine, and its last-man-standing game, Fortnite. 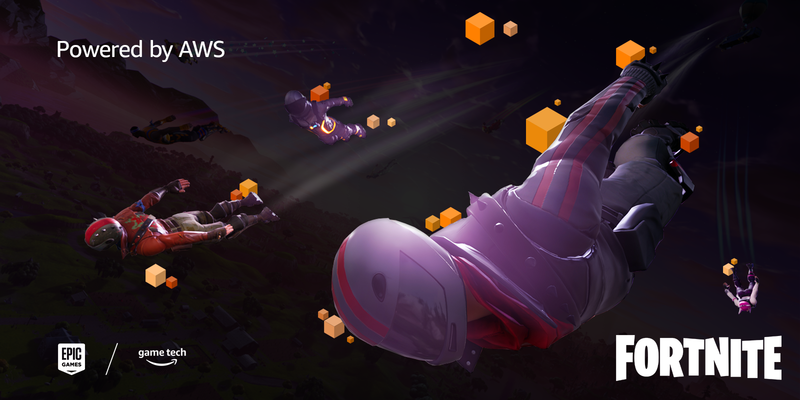 With millions of concurrent players worldwide, Epic relies on AWS to help it achieve the scale and elasticity it needs to provide the best player experience. 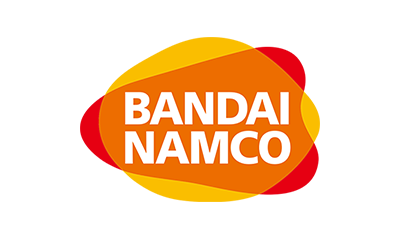 Bandai Namco Studios Inc.: Bandai Namco Studios Inc. chose to use AWS to release Drift Spirits because of high server performance and availabilty, low costs, robust security, and availability. Using AWS OpsWorks they enabled automation, operational efficiencies, and a shorter time to release, from testing environment to production and deployment. 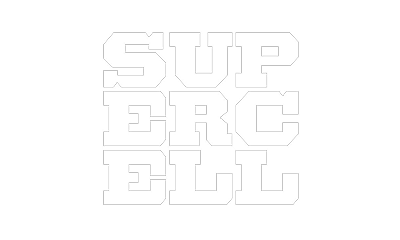 Supercell: The Finnish game company Supercell uses AWS to manage the growth of its wildly popular tablet and mobile games Hay Day and Clash of Clans. With more than 8.5 million daily players, Supercell needs the ease of use and scalability that AWS provides to create and run these games. Check out each product's Getting Started page to get step-by-step rundowns on how to get up and running easily. getting started with AWS is easy. You can set up an account with just a few clicks without any up-front or on-going commitment. Start your AWS Cloud journey today and take game development to next level. Alexa is Amazon’s cloud-based voice service available on tens of millions of Echo devices. With Alexa, you can build voice-first gaming experiences that offer customers fun ways to engage with the technology they use every day. Our collection of tools, APIs, and documentation make it easy for you to build games for Alexa. Voices have always been in the game. What they do next is up to you. Amazon GameLift offers a step-by-step Developer Guide, API Reference Guide, and Amazon GameLift SDKs. You can also see for yourself how easy it is to test Amazon GameLift using our sample game.  To get started with Amazon GameLift, sign up for an AWS account, upload your build, and deploy your game servers or contact our sales team. Lumberyard provides a growing set of tools to help you create the highest quality games, engage massive communities of fans, and connect games to the vast compute and storage of the cloud. Watch the Getting Started Guide to learn how to make you first level. Registration is easy and free. Gain access to all of Amazon's APIs and get your apps published across millions of devices in over 236 countries and territories worldwide. To get started with Amazon Appstore and learn more, visit developer.amazon.com.  GameSparks is a suite of game backend services that are designed to help developers rapidly build backend features for games, deploy and scale them with ease, and optimize their games post launch in order to continually provide engaging experiences for players. Getting started with Amazon GameOn is easy and free. Simply visit developer.amazon.com/gameon, log in to the GameOn console with your developer account, and request an API key for your first game. From Amazon Alexa, to Amazon GameLift and more, each of our teams publish content like announcements and learning content regularly to their blogs. Imagine your game had 125 million players. 125 million. That’s 15 times the size of New York. All those people playing your multiplayer game would be a dream come true, right? You’ve got to ensure they’re all having a great time. How would you handle all that data from so many people? Thanks to your feedback, we’ve added over 270 improvements in Lumberyard Beta 1.15. 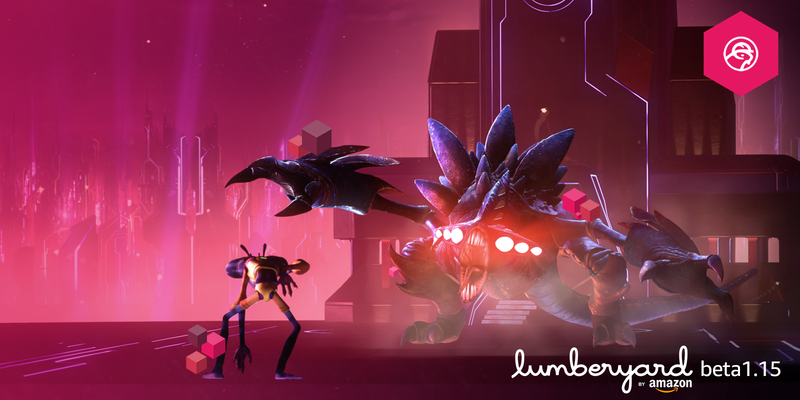 With this release, we’re focusing on how Lumberyard’s integration with AWS enables game developers of all sizes to connect their games and accelerate game development. Word Fiends is a fast-paced word game where you can challenge your friends or random players to find as many words as possible in two-minute online challenges. Mindstorm, the game’s creator, wanted to add a competitive element to the word game, a genre traditionally filled with casual experiences, to increase retention and engagement. Follow our easy to use step-by-step tutorials to get started with our products and services, helping you build solutions at any level. The Lumberyard Getting Started Guide tutorial series will walk you through all the steps needed in building your first level in Lumberyard. Get started on the multi-part series today. Learn from the people using our products and services. Engage with the community and join in on the conversation. Get in touch with an expert from sales or technical support, or check out a comprehensive list of self-service resources.